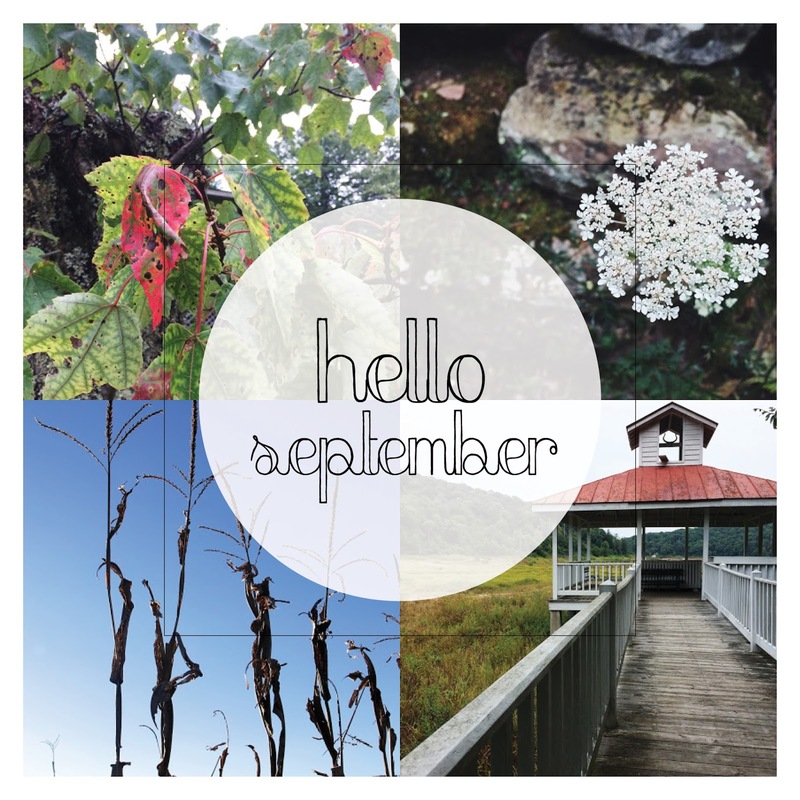 September, it is SO nice to see you. You are the gateway to fall, the holidays, and a new start to the year (much more so than come January). I feel like I shine from this time of the year on; really, I'm most in my element now. We definitely started packing, but we aren't finished. Mostly because we aren't moving for another two weeks while we reno our new home. Close on our new house. Yep, that's right, we bought a house!! More on that later! Did you see the sneak peak?? Make candles and get our pre-orders out the door! You guys are blowing me away with your candle orders! Thank you from the bottom of my heart for supporting Twine & Cotton! I'm thinking these goals are definitely all going to be checked off come October. And I'm going to try to get to the goals that I didn't check off for August. Are there any September must-dos that I should add to my goal list?? Let me know if I forgot something!